Still available! Viewpoints has a new sampling opportunity available! 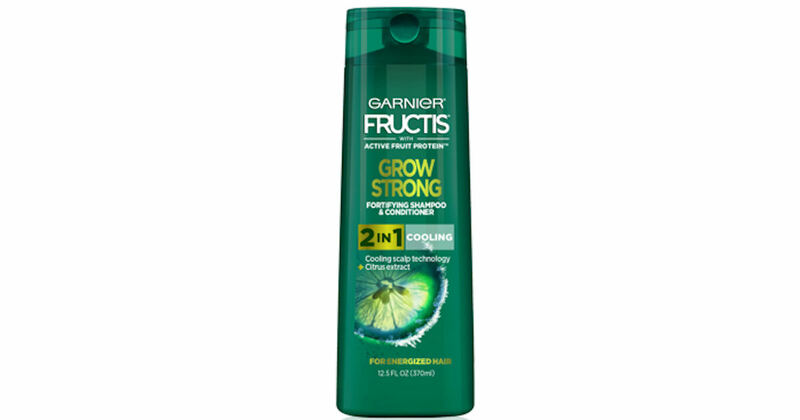 Complete the survey for the chance to receive free Garnier Fructis Men's Products! If selected, you'll be contacted with further details and then just leave a review in exchange for trying the product for free!